CareClean is a brand under Megamorph Marketing Pvt. Ltd, India's first and only certified Green Company for domestic and industrial cleaning products. Industrial effluents stand as one of the biggest reasons for the depletion of natural water bodies. We identified this factor as a grave threat to the environment, and after extensive research and development, have come up with a product range that has a 100 percent eco-friendly manufacturing process. Our mission is to provide safety in the domains of sanitation, hygiene, water treatment and water filtration, and we've come miles ahead in this quest. With over 15 years of experience in the industry of manufacturing of cleaning chemicals, we stand tall with a strong foothold in the South Indian market.Our vision is to become a national brand, with CareClean becoming a common name in every household in India. Our in-house R&D team works in close conjunction with our sales team, to enable customization of the products according to your requirements. We follow-up the delivery with an impeccable after sales service, because to us, you're not just a customer, but a partner in our success. What's more, we believe that time is the most precious resource. We honor the time commitment we've given you, and work by the motto 'On Time, Every Time'. Our advanced inventory management tools ensure the quickest turnaround time from reception of the request to delivery of product/service. 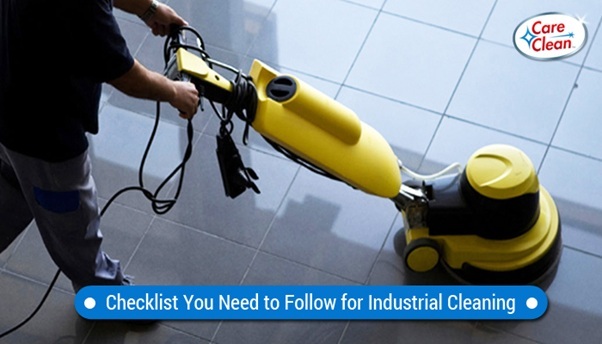 CareClean has already earned a reputation for quality industrial cleaning products with the experience of working with reputed brands in the hospitality, manufacturing, and healthcare sectors. 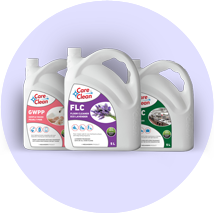 We are now gaining a foothold in the domestic cleaning market as well, with our product ranges that include dish wash liquids, toilet cleaners, glass cleaners, floor, and bathroom cleaners, and wipe offs. 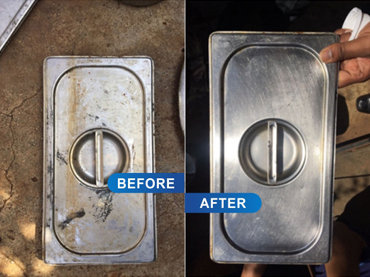 CareClean is making rapid progress in becoming an established name in industries and households alike. 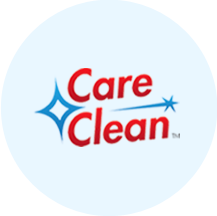 It is our word to you, that by choosing CareClean as your cleaning partner, you've ensured yourself the safest and best products and services in the industry. CareClean is brand of Megamorph Marketing Pvt. Ltd., which is India's First & Only certified Green Company by GC Mark, Germany & DQS in the scope of manufacturing domestic & industrial cleaning products & liquids. 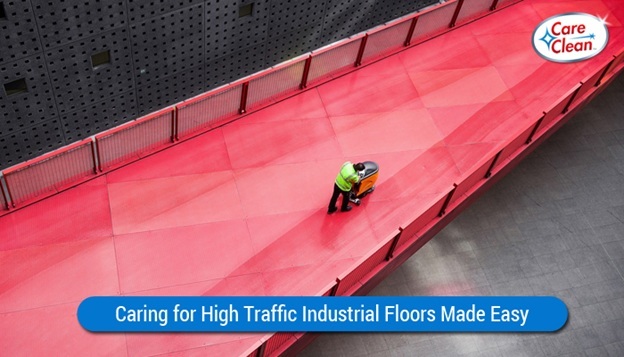 CareClean's Industrial cleaning & housekeeping products are used extensively by Hotels, Hospitals, Restaurants, Clubs & Offices across the country. 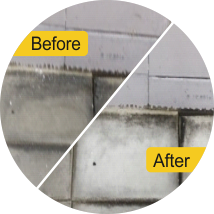 Our products act tough on stains and dirt, but are gentle on the user and the surface applied on. 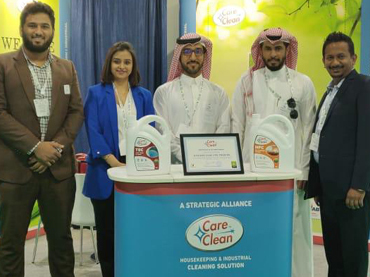 CareClean was awarded the prestigious 'Green Company' certification by GC-Mark, Germany and DQS, India, for manufacturing Domestic and Industrial cleaning products. We're also ISO 9001:2008 certified, and our products are tested and certified by the Water Quality Association laboratory. Along with being compliant with environment safety norms, we have also invested heavily in research and development to give you a premium quality product that is safe for your skin and the surfaces it is used on. The chemicals we use are enriched with Active Nano Plus technology. 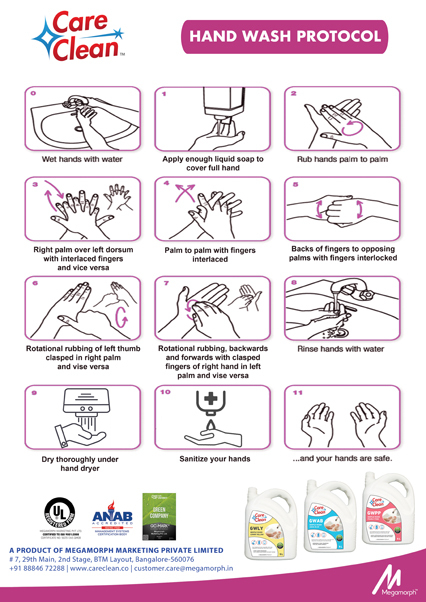 This is a cutting-edge technology specially formulated to remove 99.975% of germs - the most potent formula on the market. 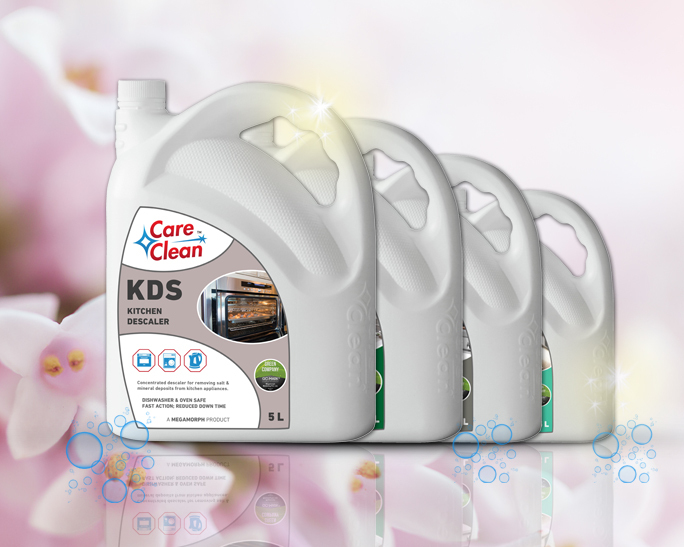 Our product range covers the entire spectrum of cleaning needs. We provide customized products for homes (kitchens, washrooms, surfaces, flooring and furniture), industries, hospitals, hotels and all other enterprises. We are proud to say that we have offered 100 percent satisfaction to our customers till date, and will continue to do so in the future.